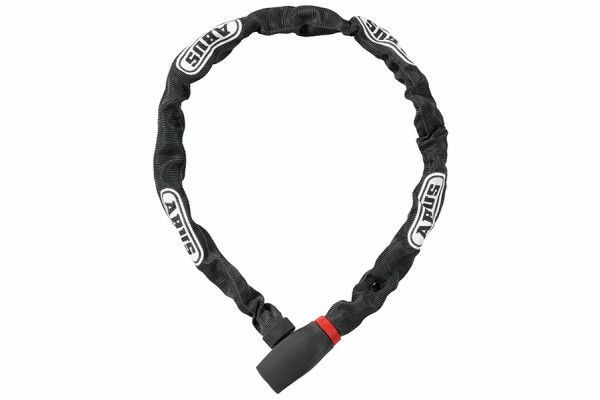 The ABUS 585/75 uGrip Chains are made from 5mm square, special hardened steel. They have an innovative, soft grip cloth cover to prevent damage to the bicycle's paintwork. 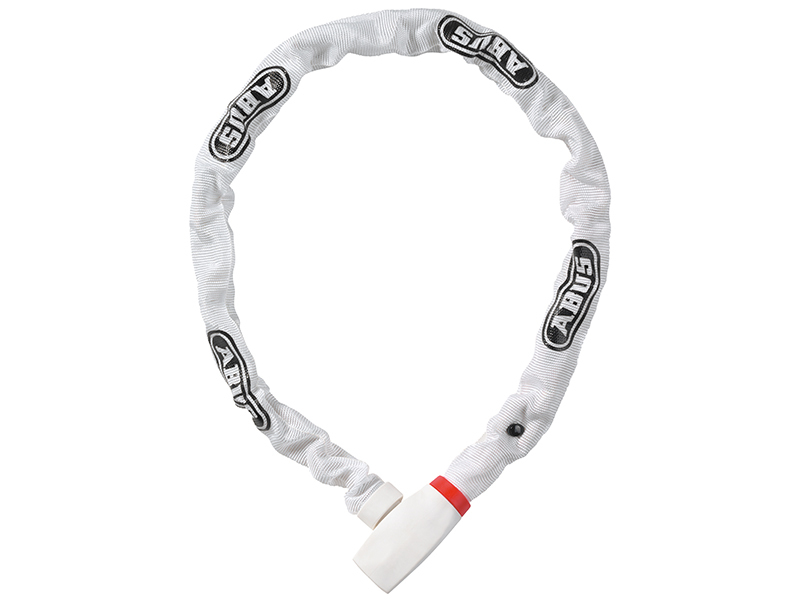 The chains have an automatic cylinder lock with a user-friendly reversible key. 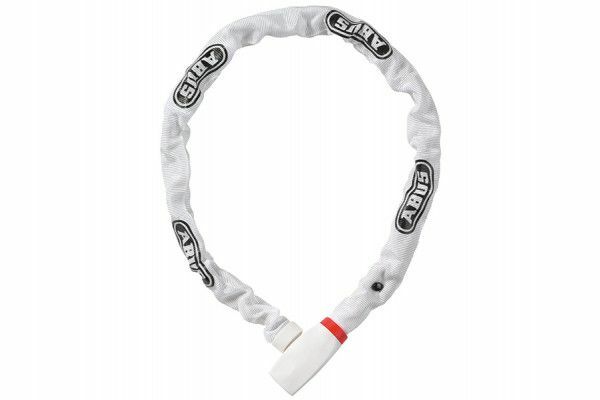 Two keys are supplied with the lock. 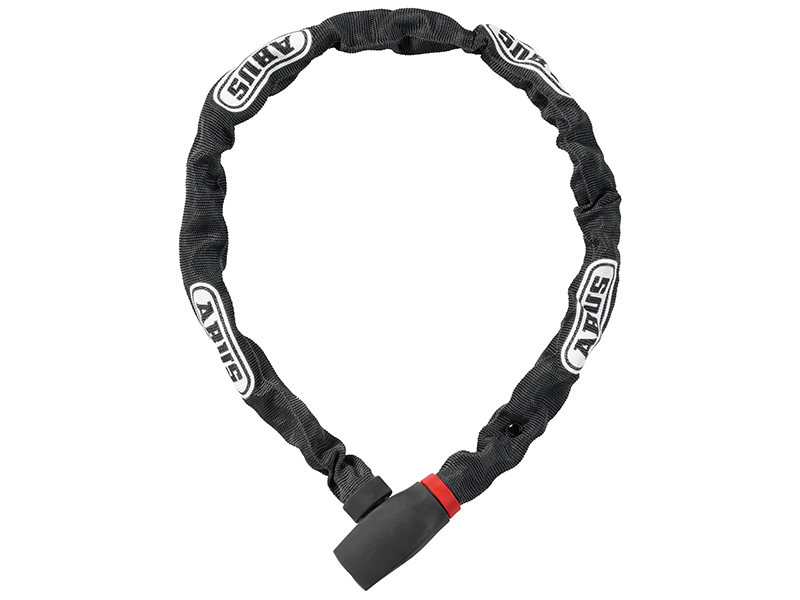 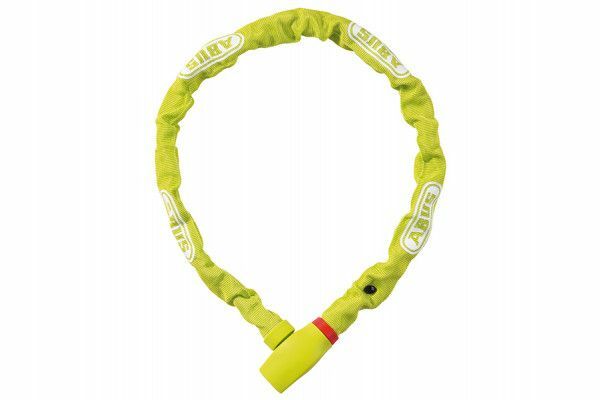 The chains provide good protection at low theft risk and are recommended for securing entry level bicycles.